QuikQuak has released version 2.0 of UpStereo, which now features a new movable 3D interface, with changeable colours and light positions. 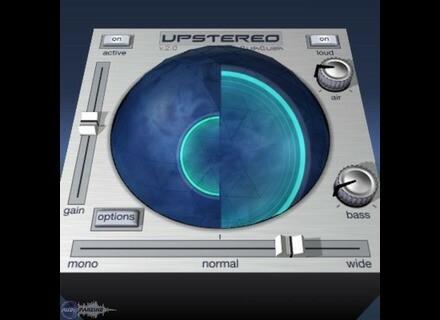 QuikQuak has released Beta E of UpStereo v2.0. 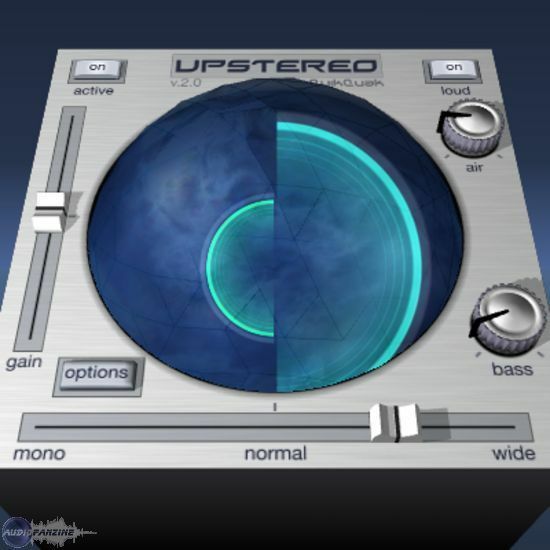 QuikQuak has released the Mac OS X VST version of UpStereo v2.0 beta. QuikQuak has released a Windows public beta of version 2.0 of its freebie UpStereo plug-in.